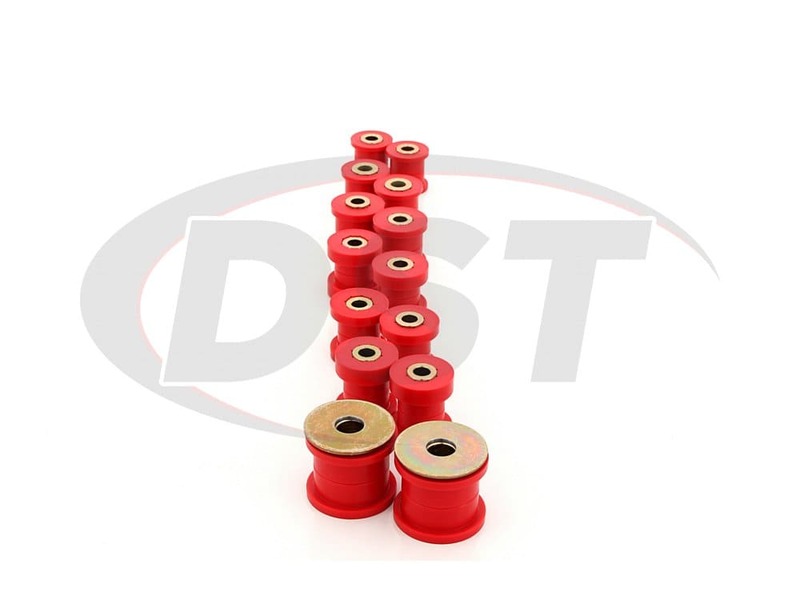 4 - 2915 Upper Control Arm Bushing, Forward Pos. 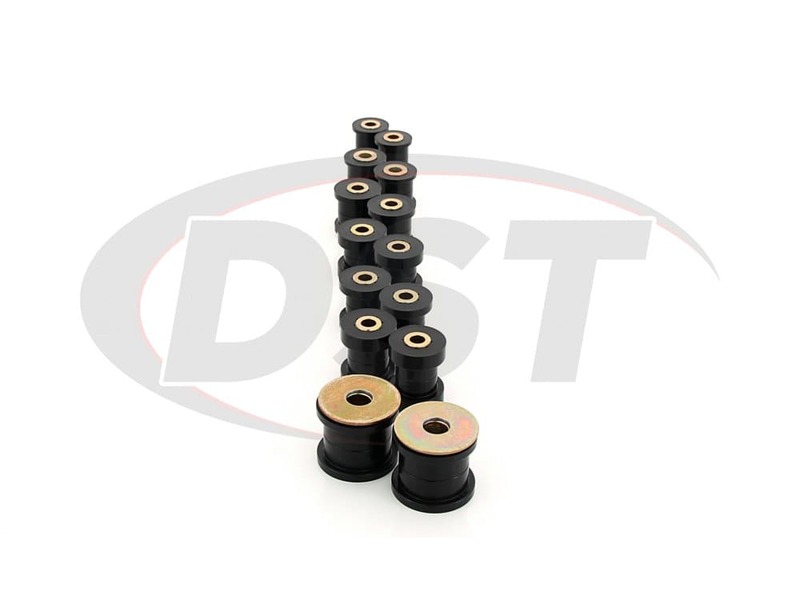 4 - 2916 Upper Control Arm Bushing, Rear Pos. 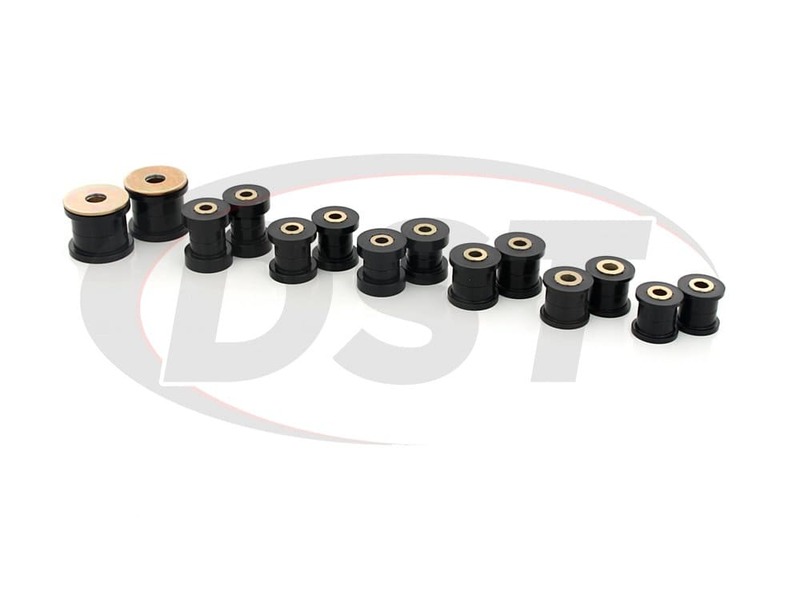 4 - 2912 Trailing Arm Bushing, Knuckle Pos. 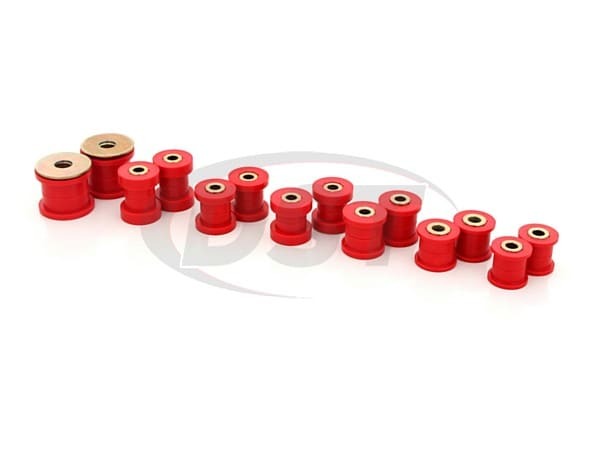 4 - 02P02923 Trailing Arm Bushing, Subframe Pos. 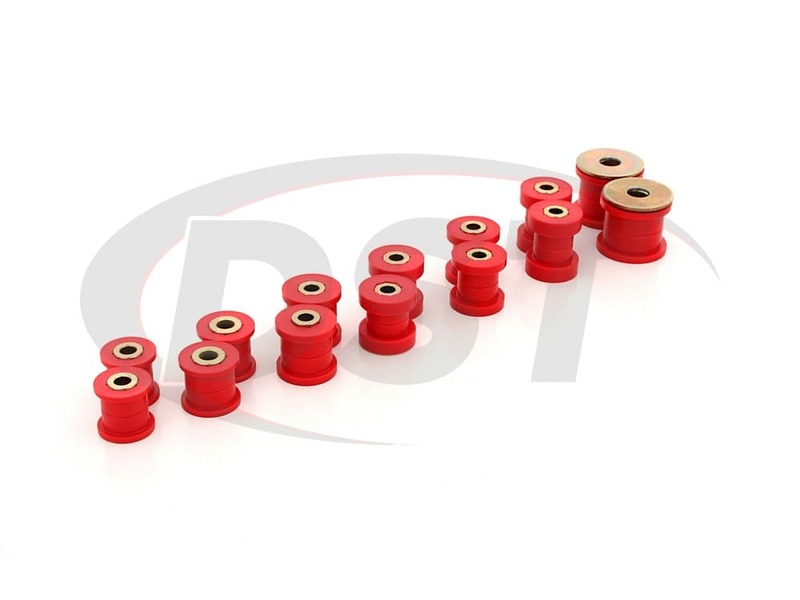 4 - 02P02924 Lower Control Arm Bushing, Knuckle Pos. 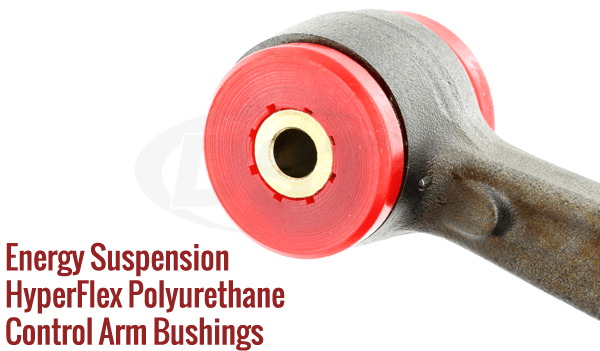 4 - 2917 Lower Control Arm Bushing, Subframe Pos. 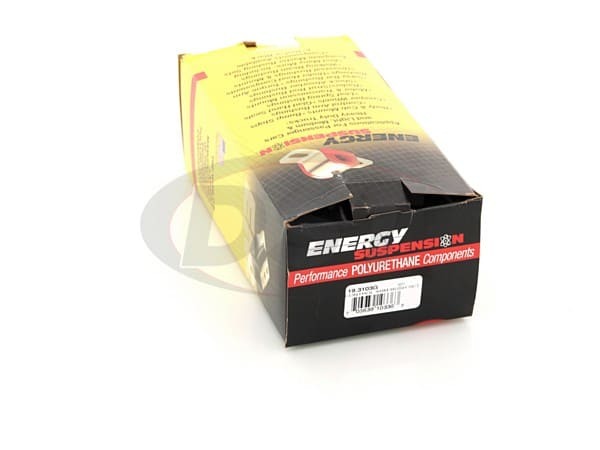 Are there any installation instructions for part number 19.3103?